Reliable, elegant and with Royal endorsement, English shoemakers at Loake have been making quality footwear for over one hundred years. Founded in 1880 in London, the expert craftsmanship of Loake shoes are of international repute, and for good reason. 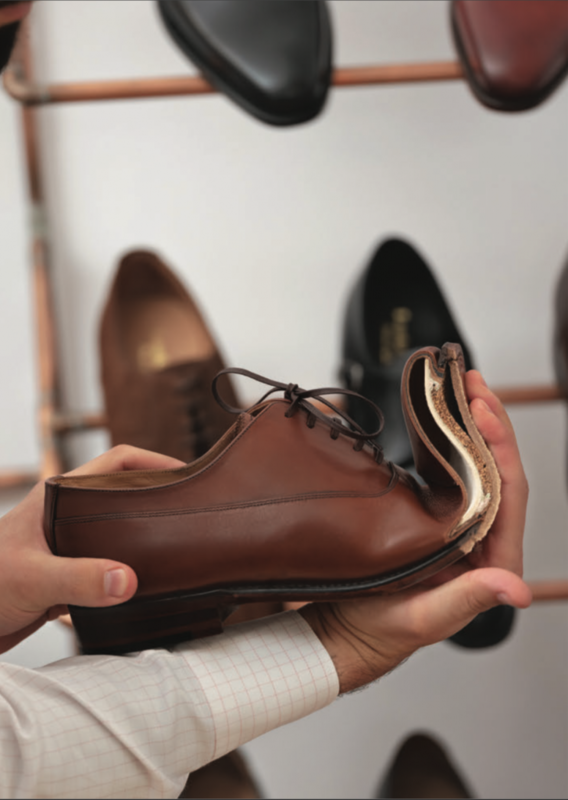 Every pair of Loake shoes is painstakingly crafted to ensure elegant style and longevity. Goodyear welted for endurance, comfort and simple maintenance, their construction involves over two hundred steps and take nearly eight weeks to complete. Made with noble and resilient leathers suitable for the English landscape and climate, their shoes are as tough as they are works of art. Whether you’re looking for a classic business shoe, or something a little more on the fun side, their style portfolio is as diverse as their patrons are. 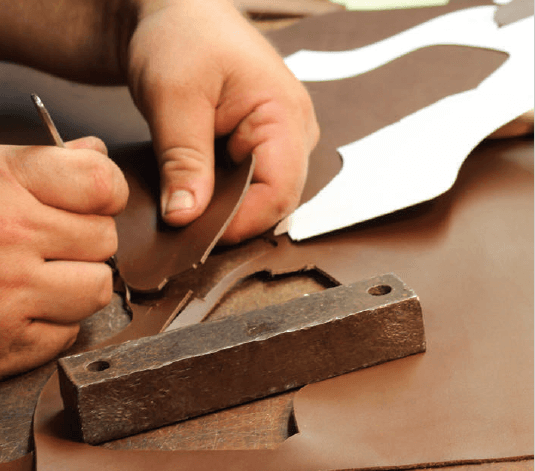 From Hong Kong to Los Angeles, Loake shoes are a pillar of human craftsmanship renown across the globe. We live by the axiom of never sacrificing quality for style. With Loake, you can as well.